The Pollinator® P150 is one of our most popular machines since it was introduced in 1994. It is THE way to go for the private enthusiast who likes to make clean Dry-Sift in the quickest and easiest way possible. 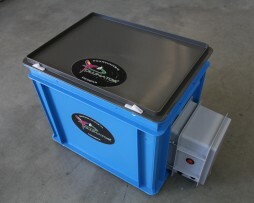 Check out our Bottomless Pollinator® for the most userfriendly Dry-Sift system currently on the market. Capacity: 150 g dry plant material. Quick and easy dry extraction. This is the original dry sifting machine, invented winter 1992, released on the market in November 1994. 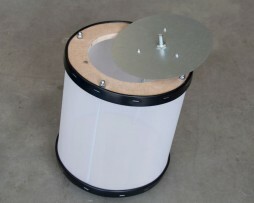 This model is suitable for up to 150 grams of dried plant material in one go.